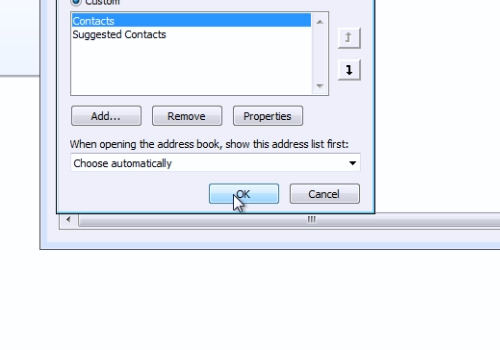 In this video tutorial we will show you how to change the outlook default address book. Launch Microsoft Outlook. 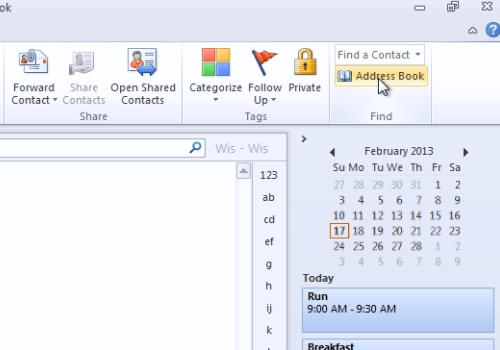 In the Outlook window, go to “Contacts”. In the following window, click on the “Address Book” in the “Find” area. In the appeared window, go to the “Tools” menu and choose “Options”. 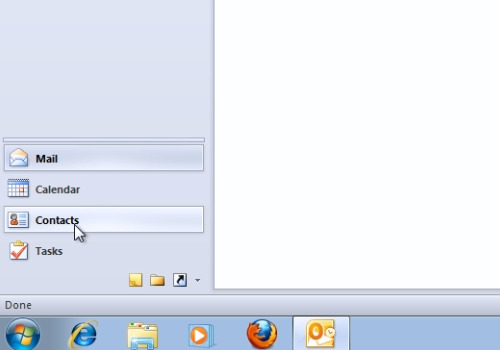 In the following window, you can customize your e-mail addresses as you need. When it’s done, press “Ok”.